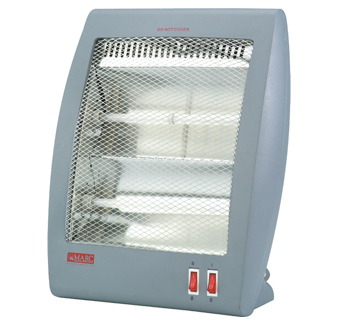 Marc XS - 80 Quartz Heater consist of superior quality heating element shielded by quartz crystal tube. Quartz is very durable and strong as compared to metal or ceramic and thus provides product longevity. It radiates a good amount of constant heat and quickly warms up room.